WeSpeakOut is the largest survivor-led movement to end Female Genital Mutilation/Cutting (FGM/C) amongst Bohras. Since its formation in 2015, it has been actively involved in campaigning within the community about the physical, emotional and psycho-sexual trauma caused by FGM. It has been instrumental in spearheading a public conversation on the practice of FGM, which is secretive and done without consent of minor girls. This conversation has made the Bohra community confront how this practice, which is intertwined with notions of customs, tradition and religion, subjects its women and children to violence and violates their human rights. WeSpeakOut has also attempted to engage with the clergy, to push them to work towards putting an end to this century old regressive practice. WeSpeakOut has petitioned to the Government, Women and Child Development Ministry, National Commission for Women and several other government and non-government bodies. 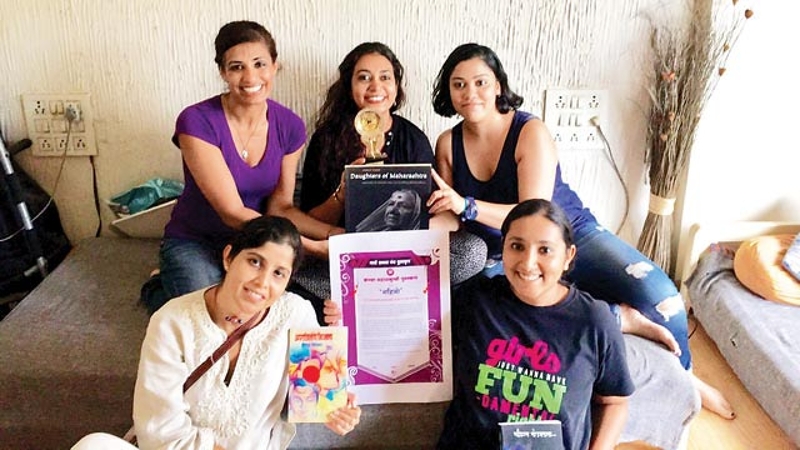 It has also petitioned to the United Nations Human Rights Council and highlighted the prevalence on FGM in India urging for action against the practice. Formed in 1982, Nari Samata Manch (NSM) is an autonomous group of women who believe that empowering women is a political process. NSM works on addressing gender inequality and allies with progressive movements across Maharashtra for the same. Some of the issues NSM works on include: combatting gender based violence, sexual harassment, and gender sensitive counseling. NSM became aware of the prevalence of Female Genital Mutilation/Cutting (FGM/C) in India since 2015. NSM believes that all religious practice in any religion should be examined from a gender justice framework and based on reason. In 2016, NSM felicitated Sahiyo for its work on FGM/C, through its ‘Daughters of Maharashtra’ award, which highlights women who have significantly contributed to gender equality. NSM continues to be committed to the issue of FGM/C in India through its support for the current study on FGM/C in India, which falls well within its mandate on gender equality. This entry was posted on Friday, March 9th, 2018 at 00:02	and is filed under Uncategorized. You can follow any responses to this entry through the RSS 2.0 feed. Both comments and pings are currently closed.